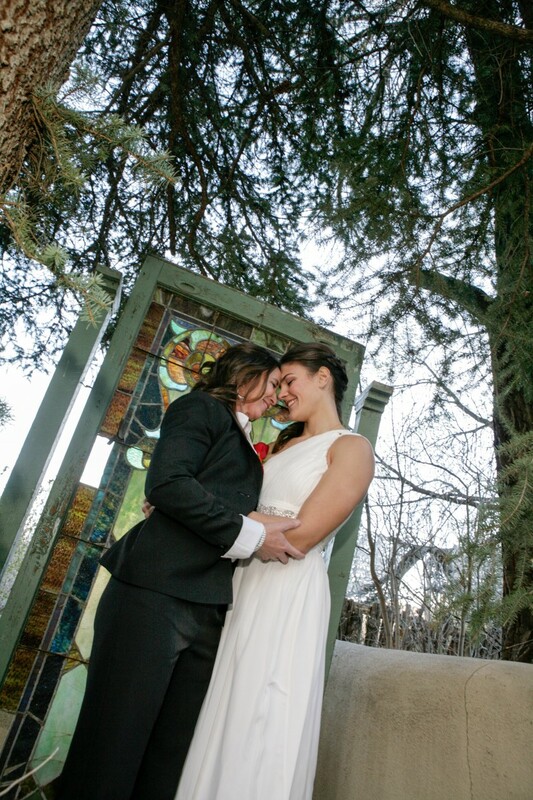 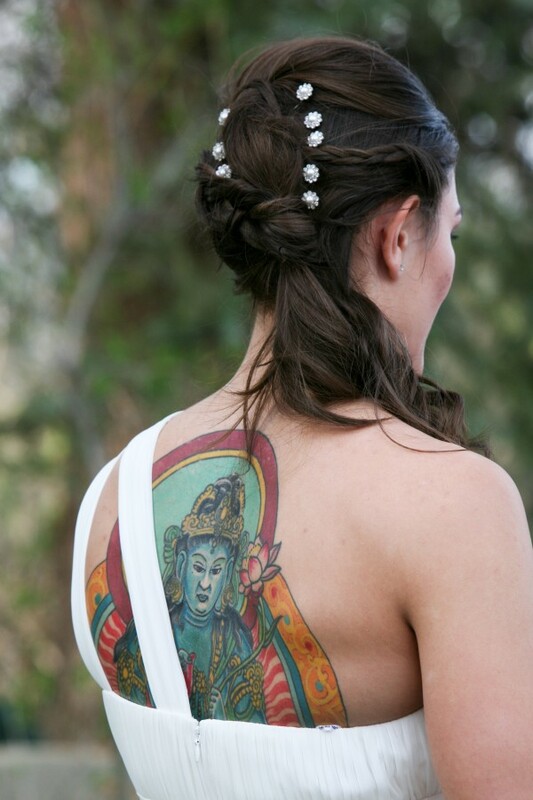 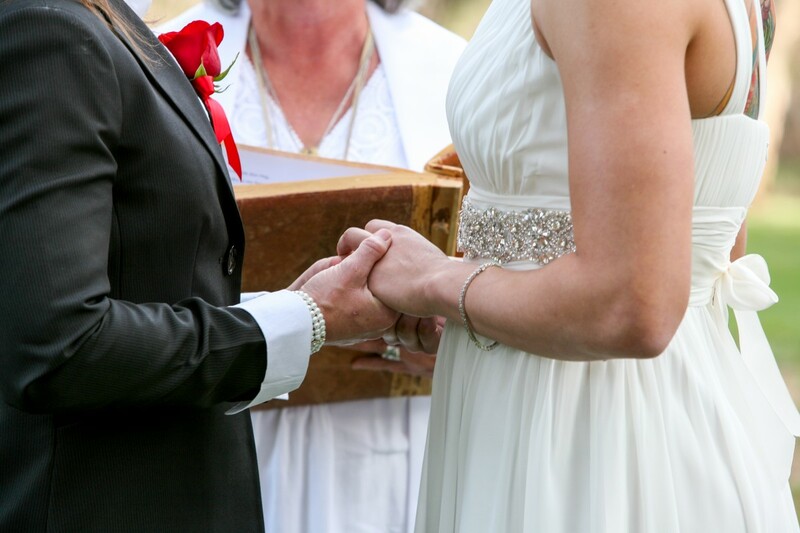 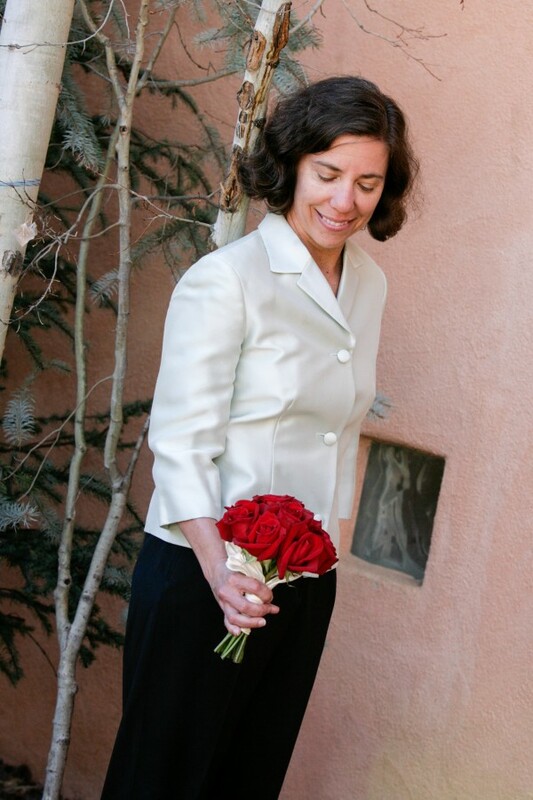 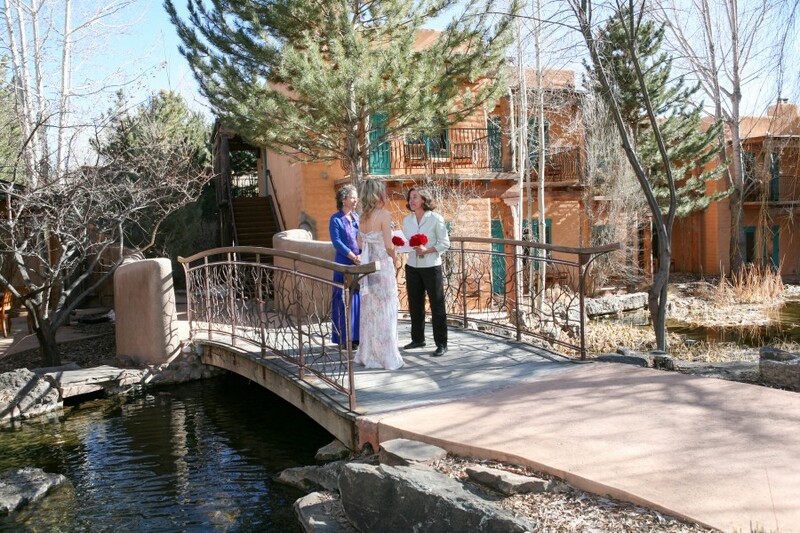 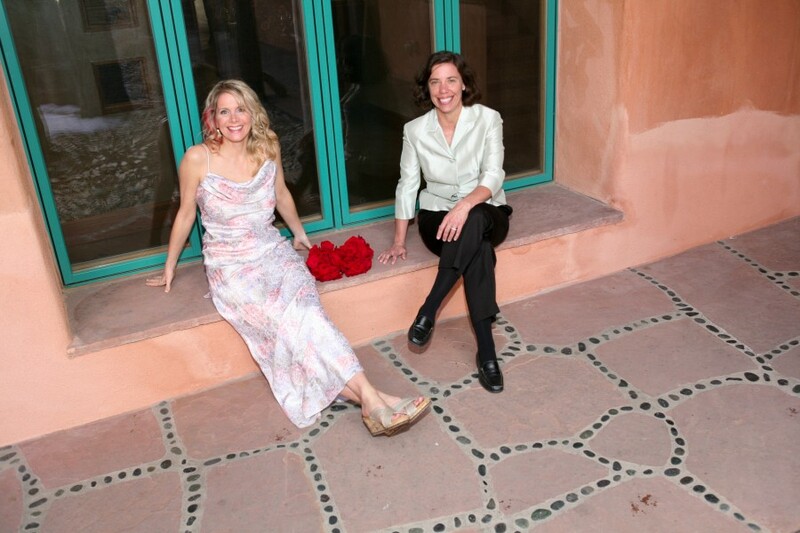 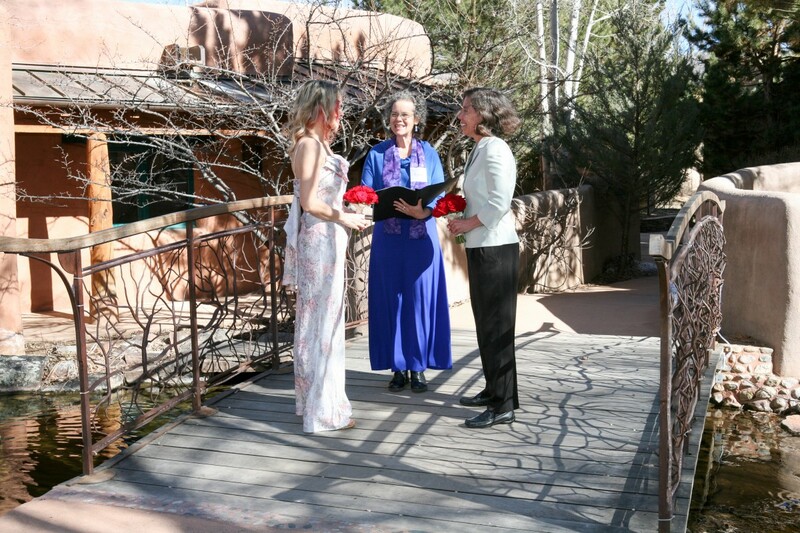 These women came to Taos for an intimate ceremony at the lovely Touchstone Inn. 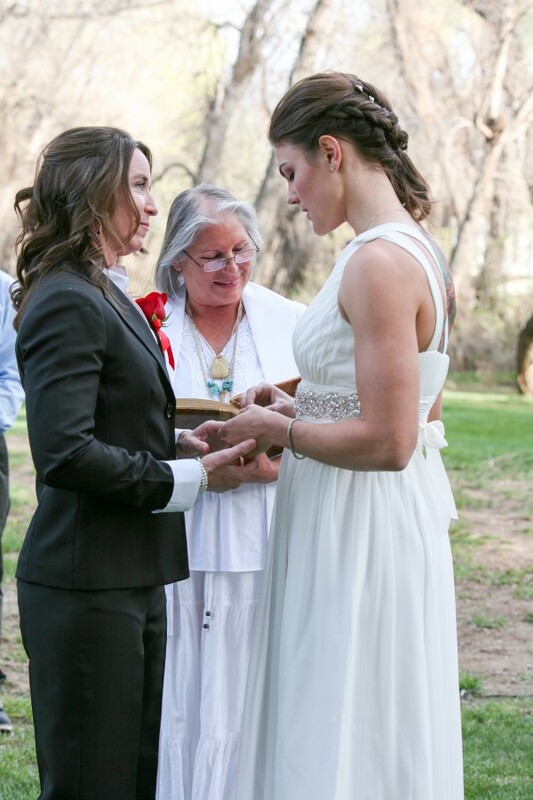 There were five close friends and family whom came to witness this wedding. 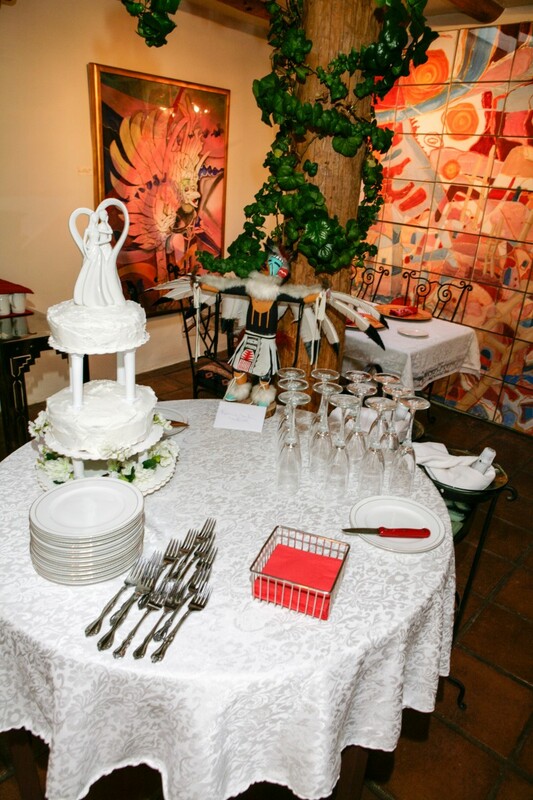 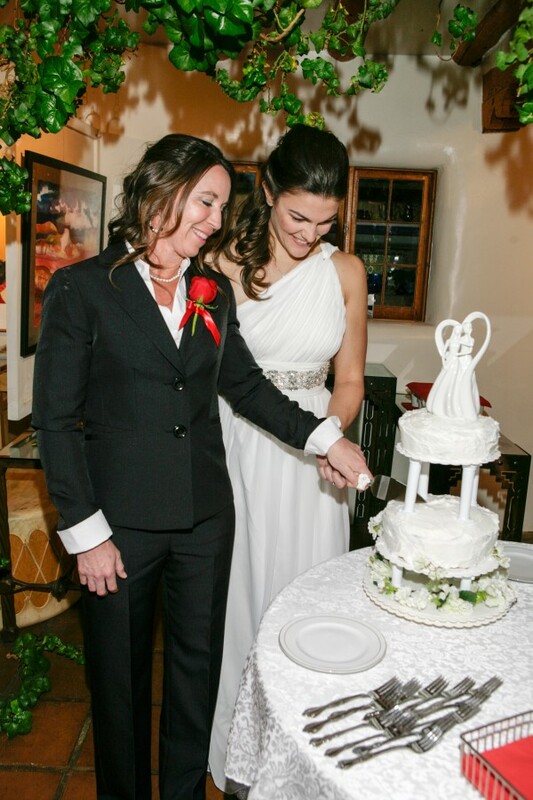 The cake was made by Bren Price (owner of Touchstone Inn) and the ceremony was performed by Sandra Chestnutt. 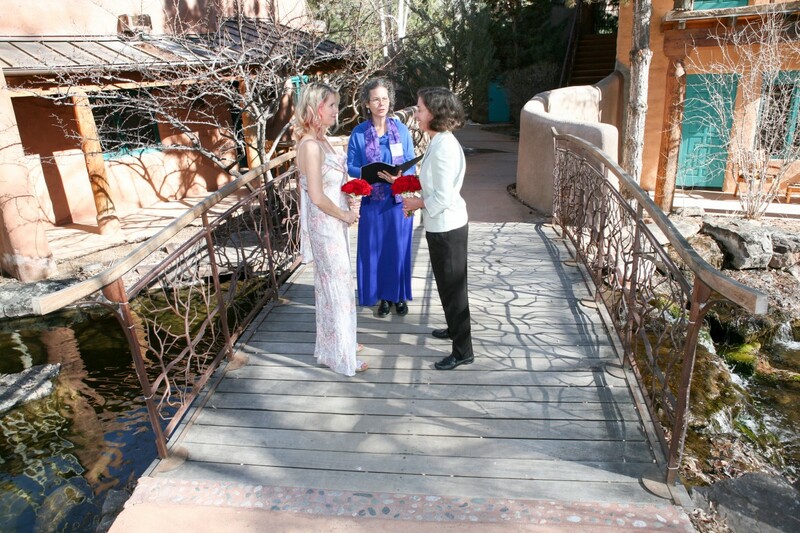 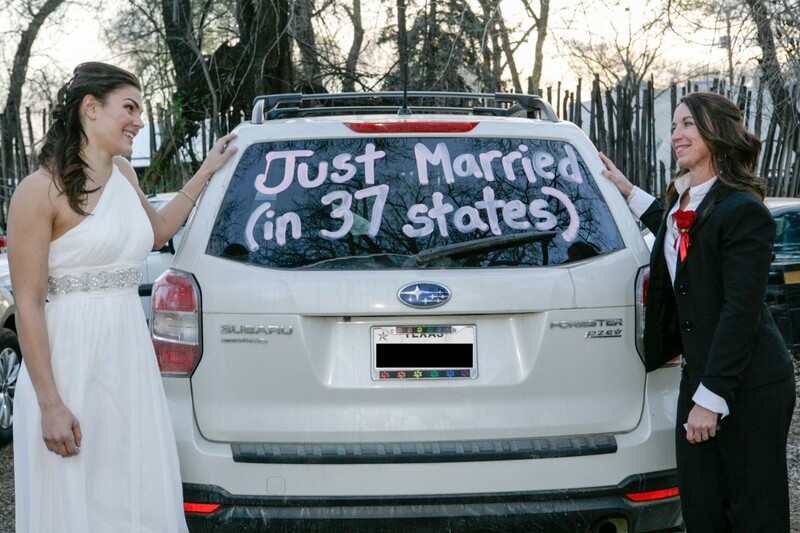 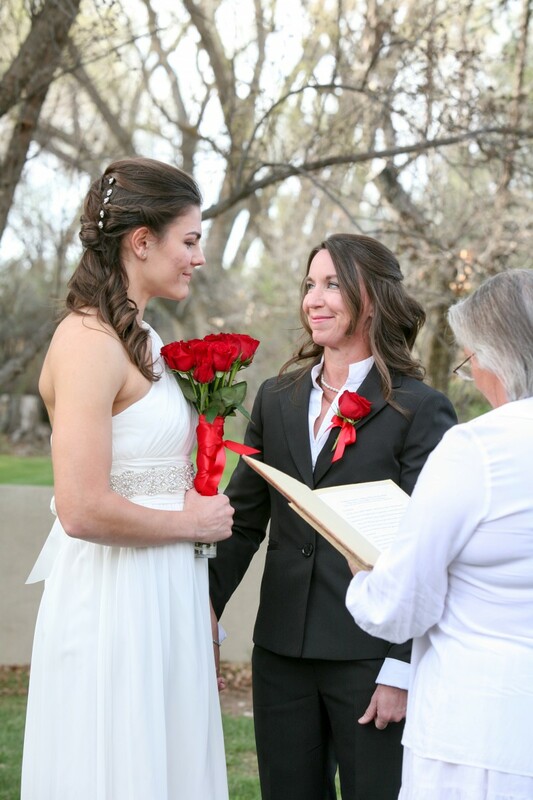 Lucy and Paula came up from Southern New Mexico to enjoy the mountains and get married! 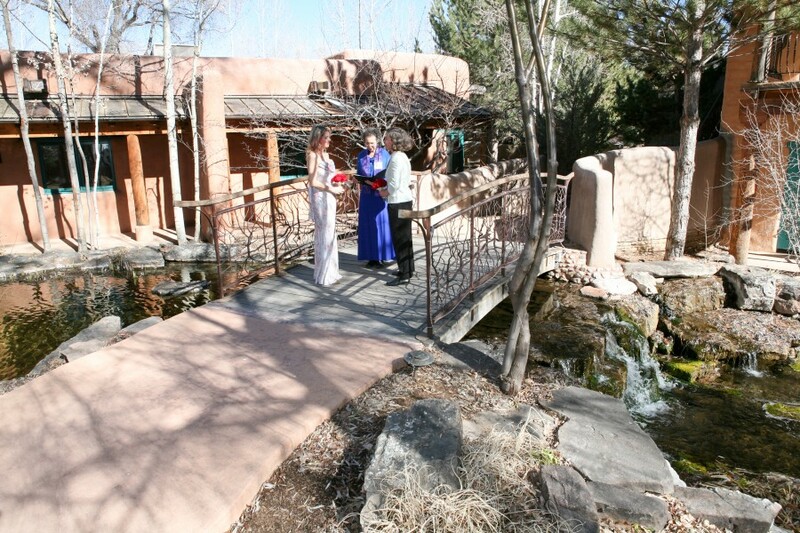 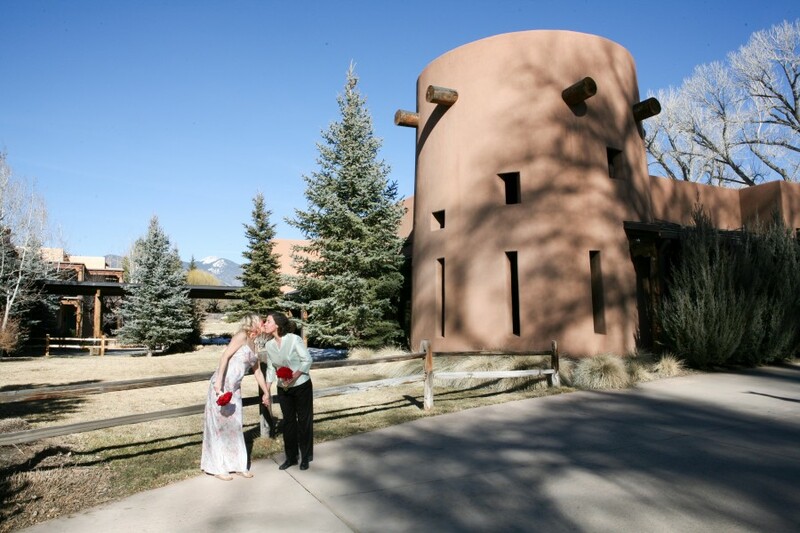 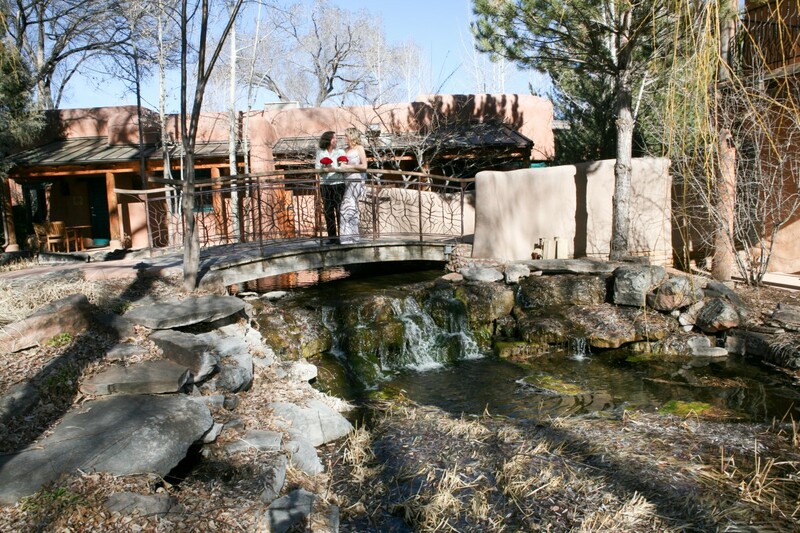 The wedding took place at Taos’ resort, El Monte Sagrado in the afternoon. 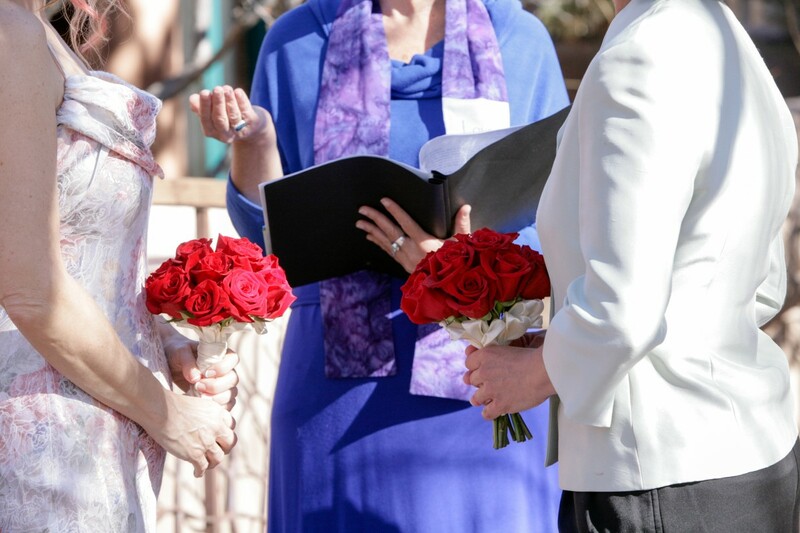 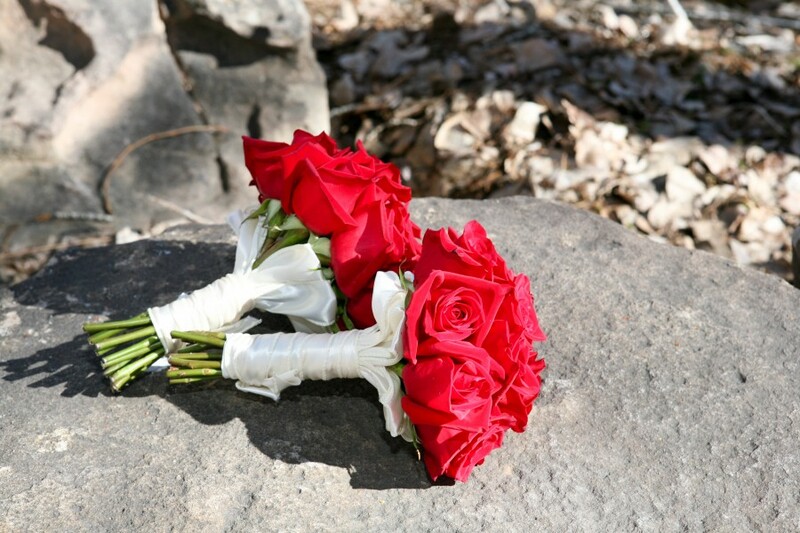 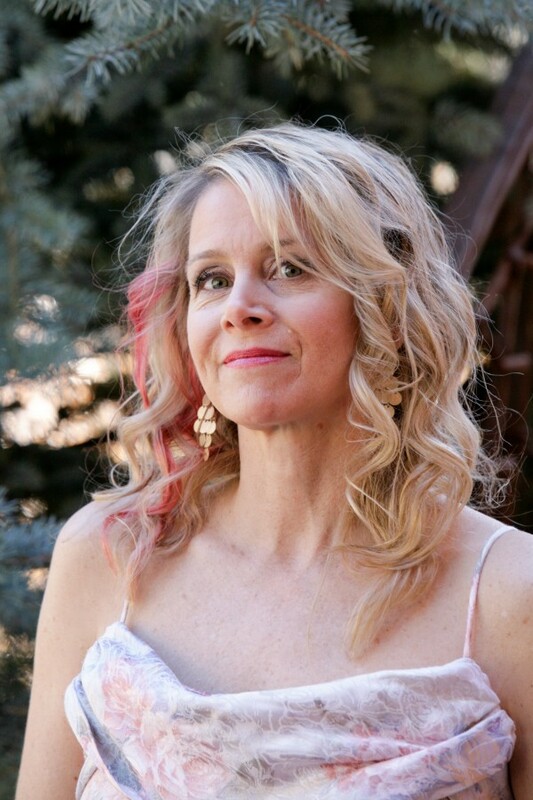 The sunshine was warm and it was truly a perfect day for a marriage! 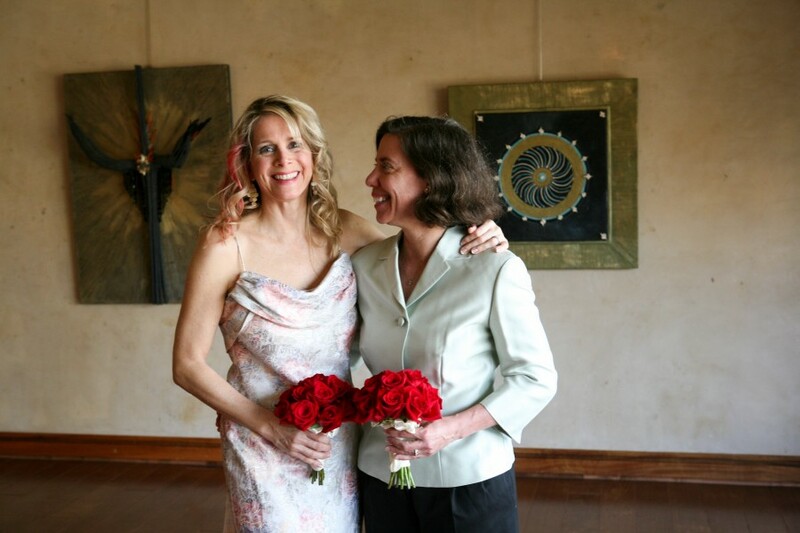 May Lucy and Paula have many more Valentine’s Day celebrations to celebrate their anniversary and never-ending love!